A retractable dog leash for large dogs is what I prefer over standard leashes. In addition to retractable, I want a long leash of say 25 or more feet. It is important to me for my bestest friend to be able to move freely and enjoy being outside on her walks with me. 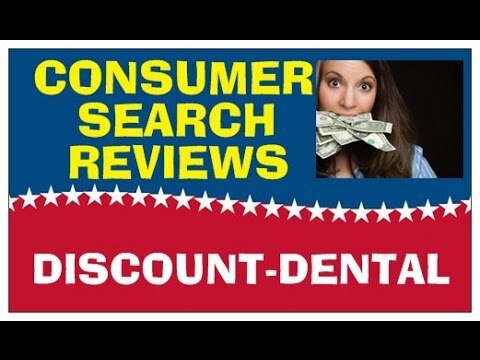 http://consumersearchreviews.org/SUBSCRIBE-Here-To-My-YouTube-CHANNEL Also, when I am walking both my dog Maka and my daughter's dog Sam, I want to be able to do so with as little trouble as possible. That is why I use a double dog leash coupler. This allows both dogs to move freely without getting all tangled up. A retractable dog leash for large dogs is what I prefer over standard leashes. In addition to retractable, I want a long leash of say 25 or more feet. It is important to me for my bestest friend to be able to move freely and enjoy being outside on her walks with me. Also, when I am walking both my dog Maka and my daughter’s dog Sam, I want to be able to do so with as little trouble as possible. That is why I use a double dog leash coupler. This allows both dogs to move freely without getting all tangled up.